ItemD-09475 - Group at Atlin, BC. 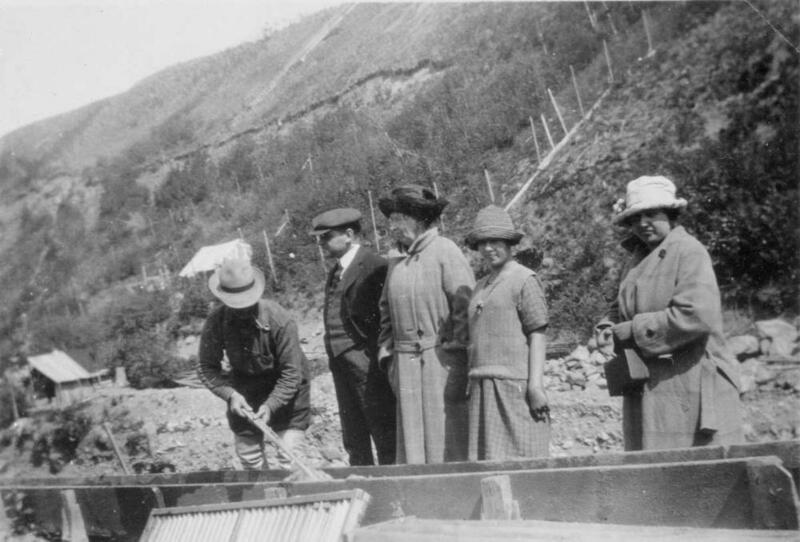 ItemD-09478 - Group at Atlin, BC. ItemD-09484 - Miners at Atlin. ItemD-09486 - Miners at Atlin. ItemD-09497 - PGE private railway car. Item D-09475 - Group at Atlin, BC.